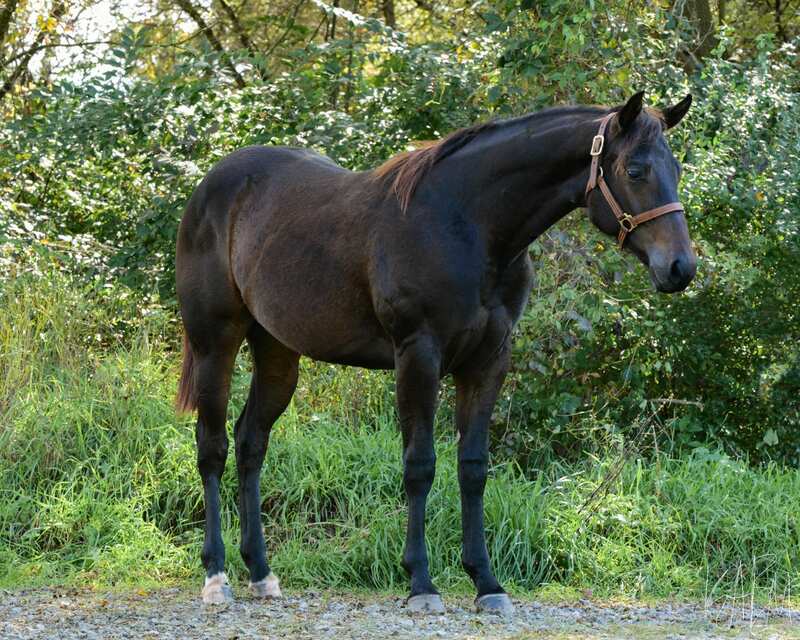 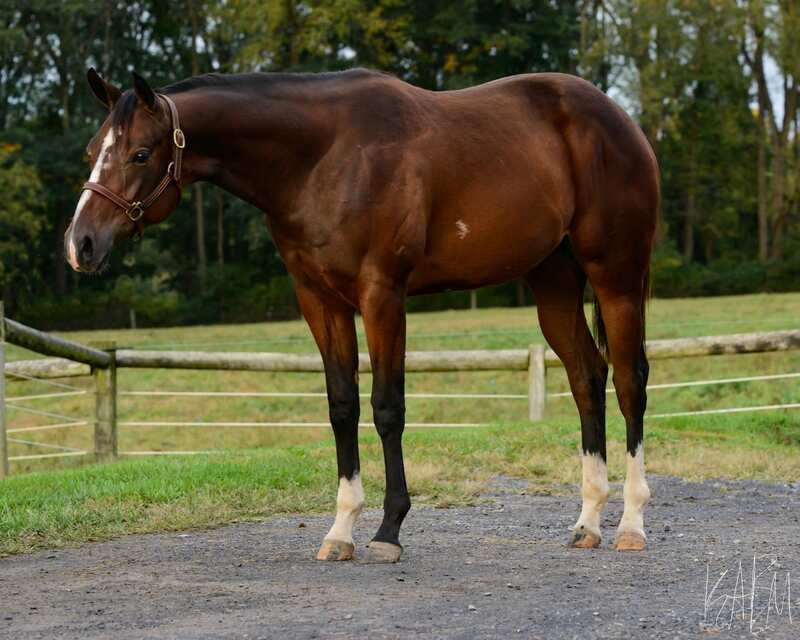 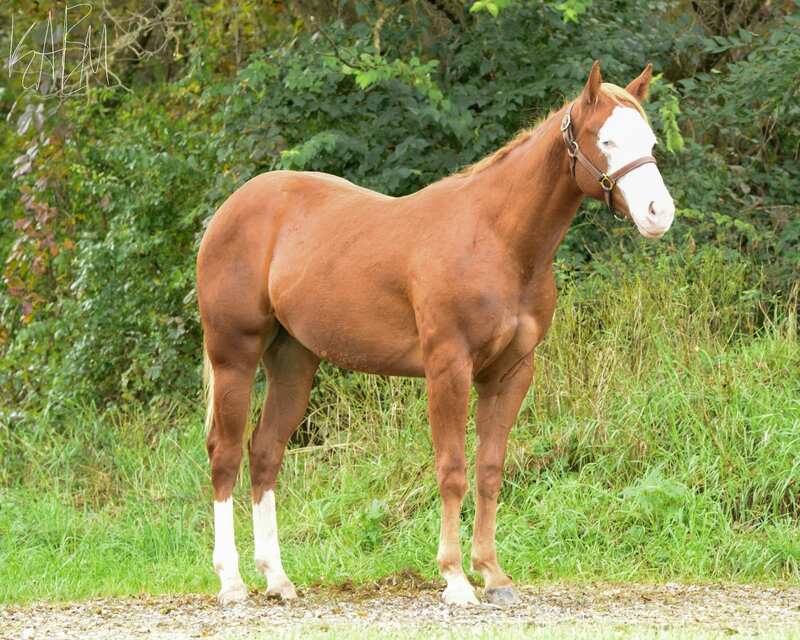 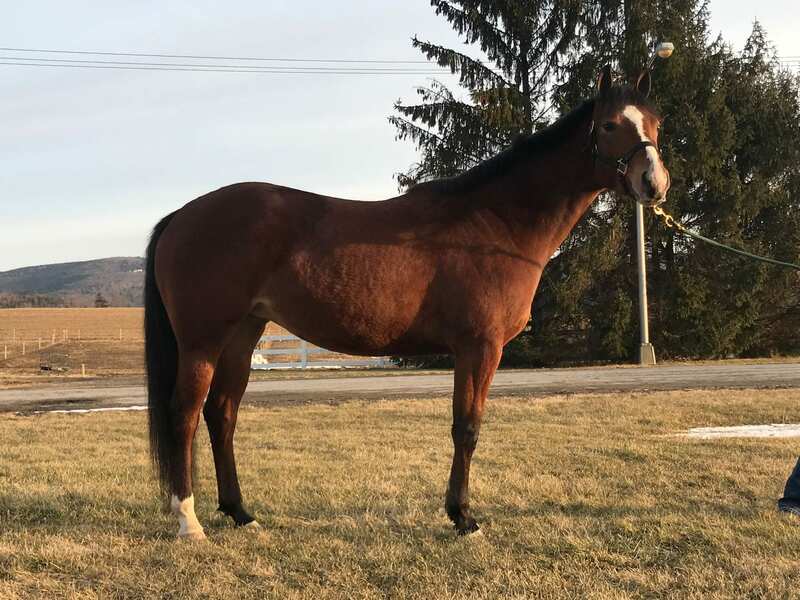 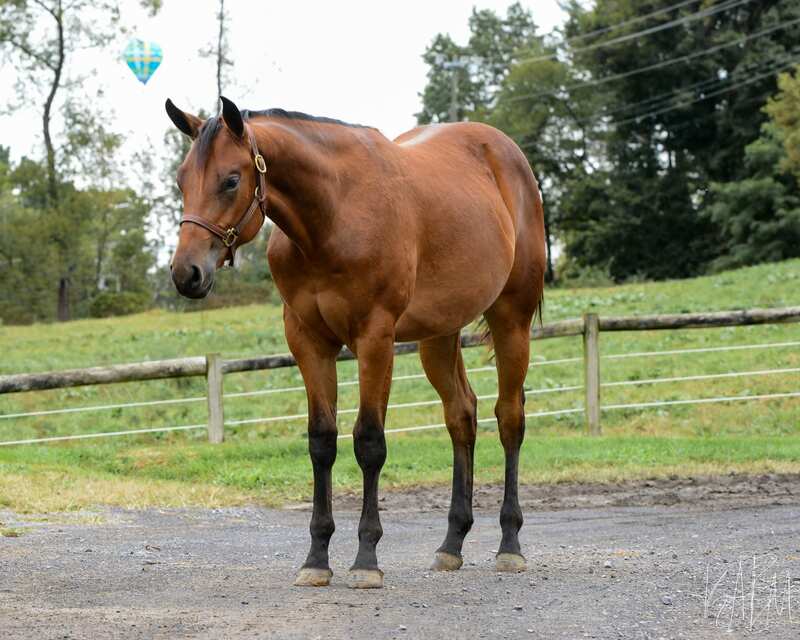 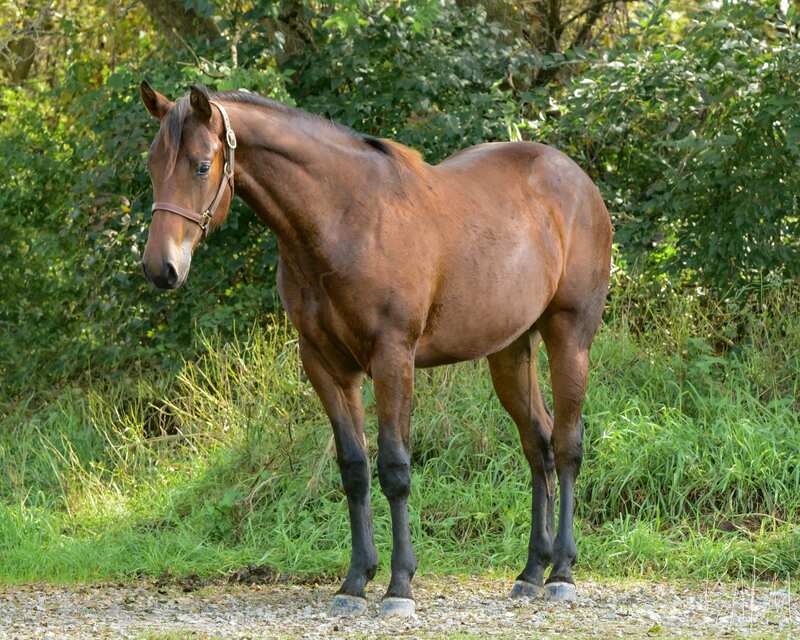 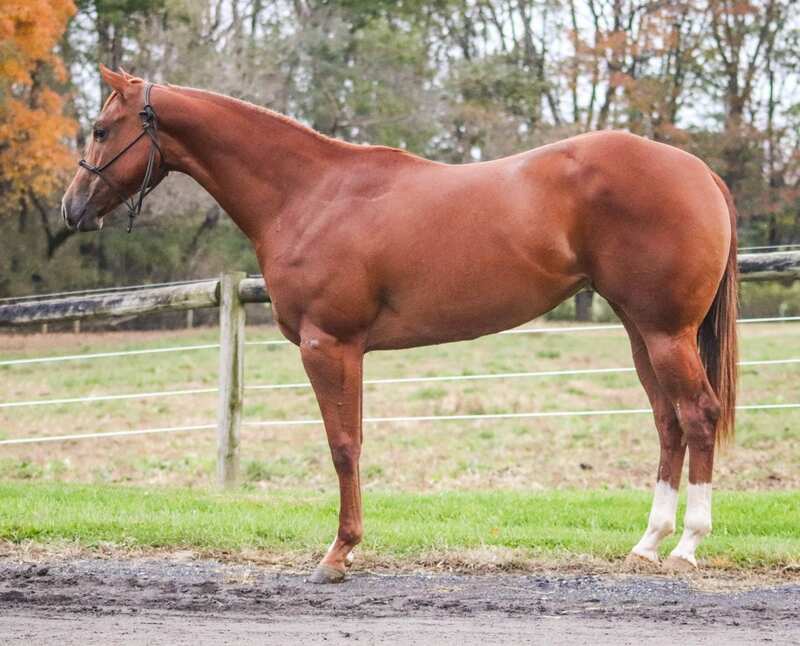 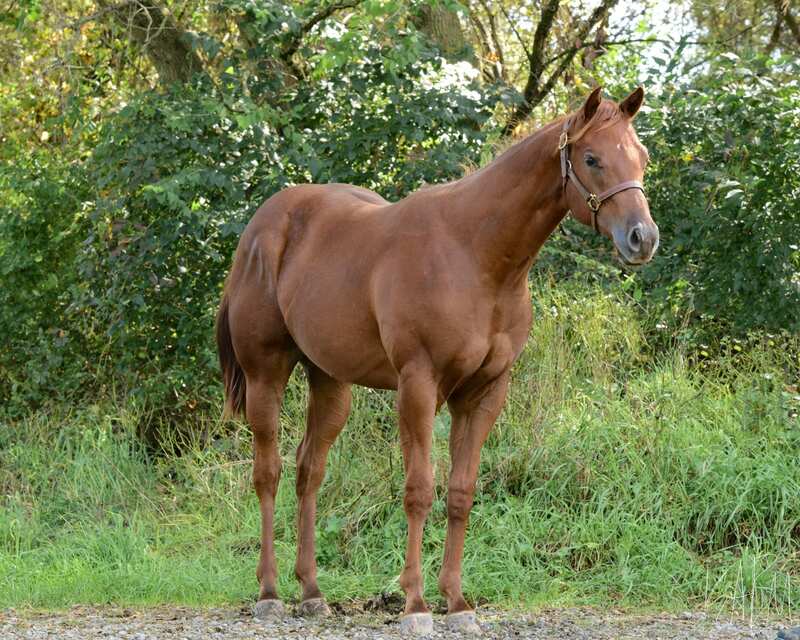 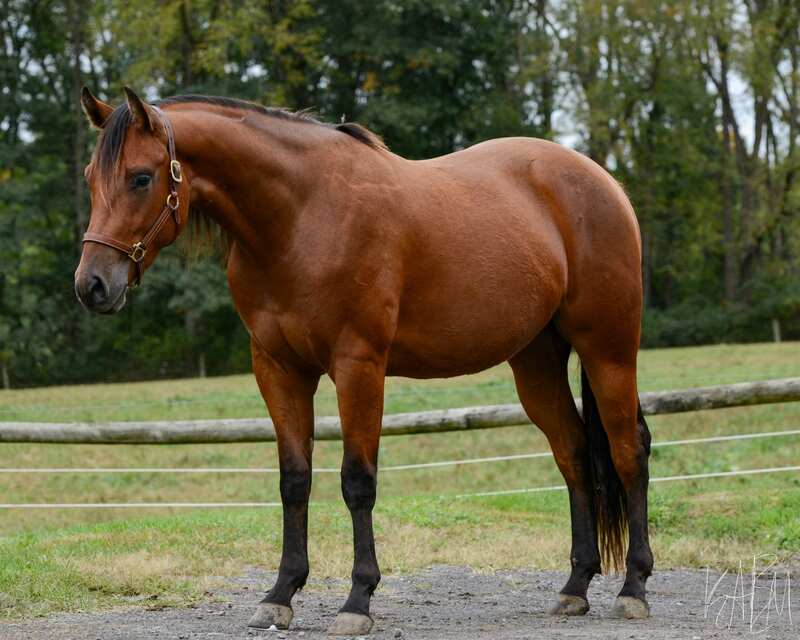 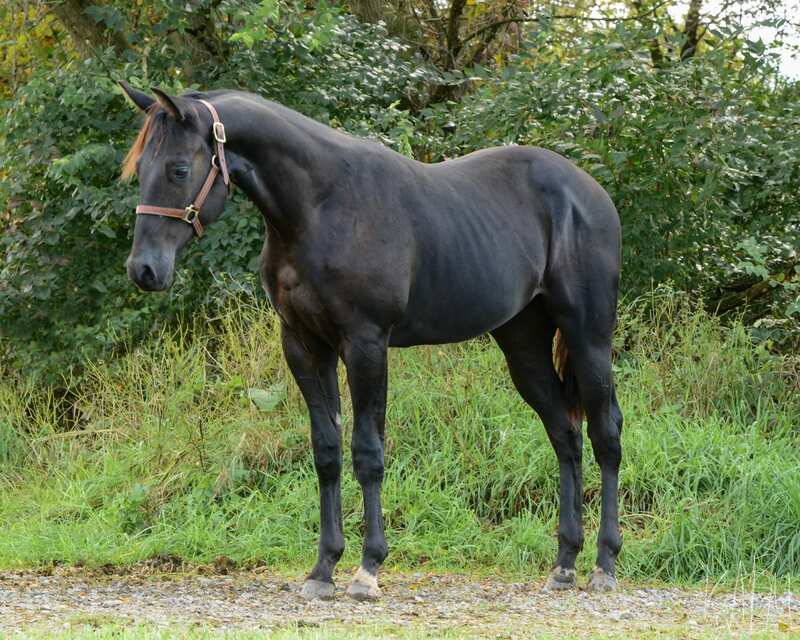 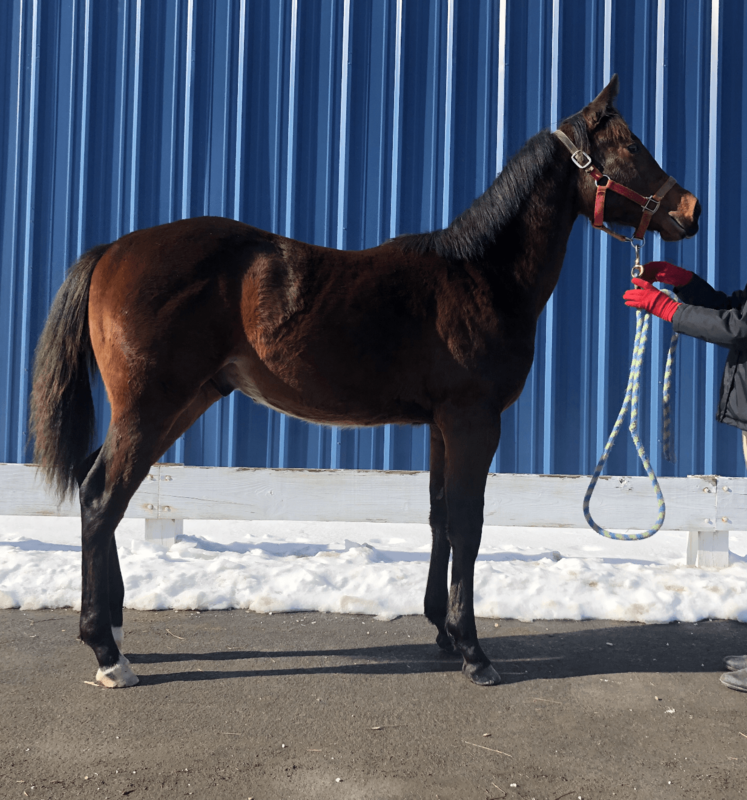 Cobys Krymsun Kid is a 2018 gelding by PSU Dynamic Krymsun. 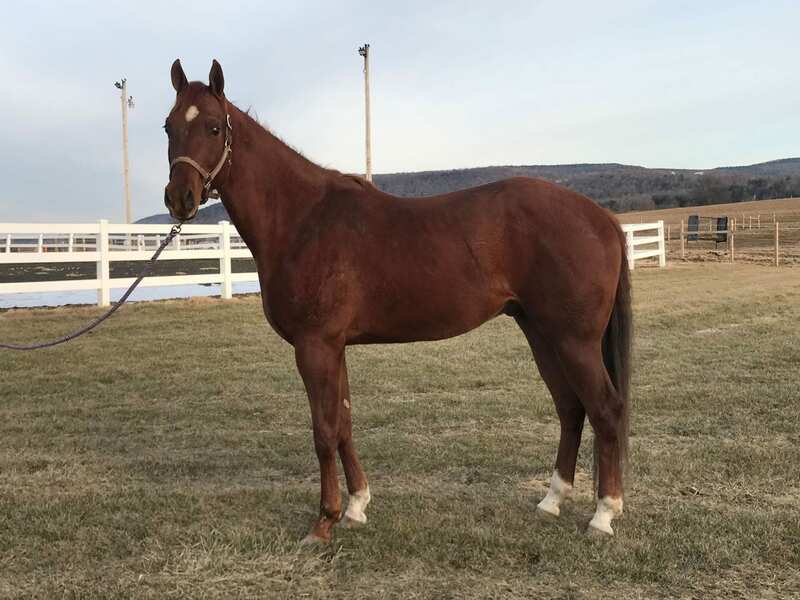 This young gelding is well-mannered, and nicely built with the bloodlines and movement to win in the showring in the future. 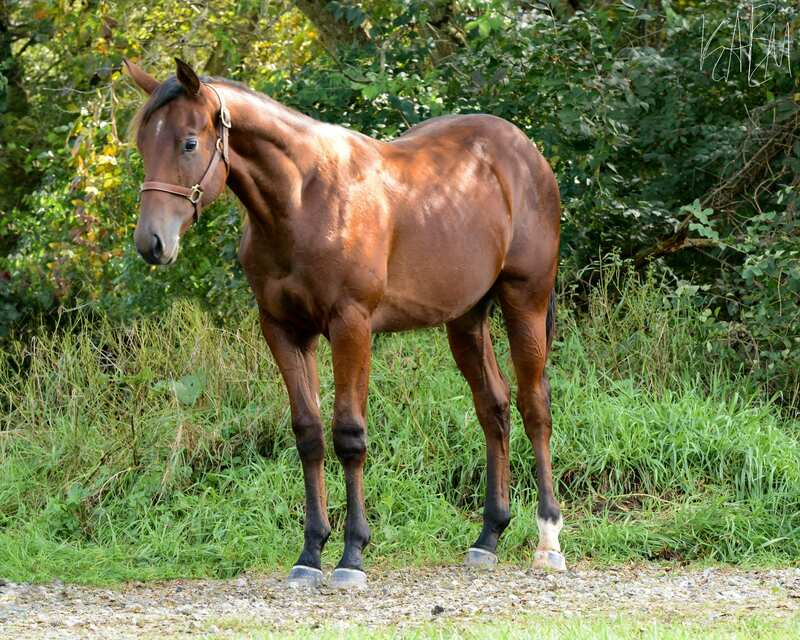 He has begun his work on a lunge line, and is working well in hand. 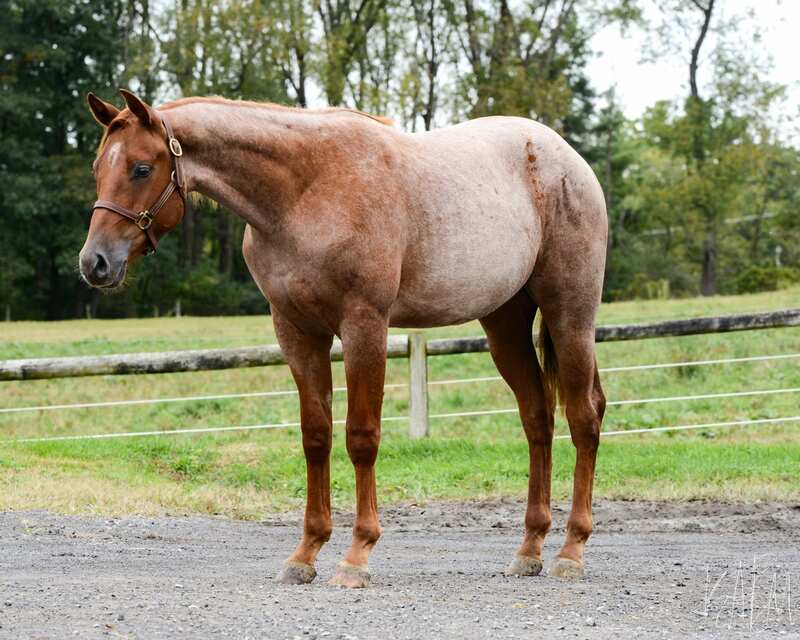 PSU Dynamic Krymsun, this young geldings sire, was a top ten congress champion. 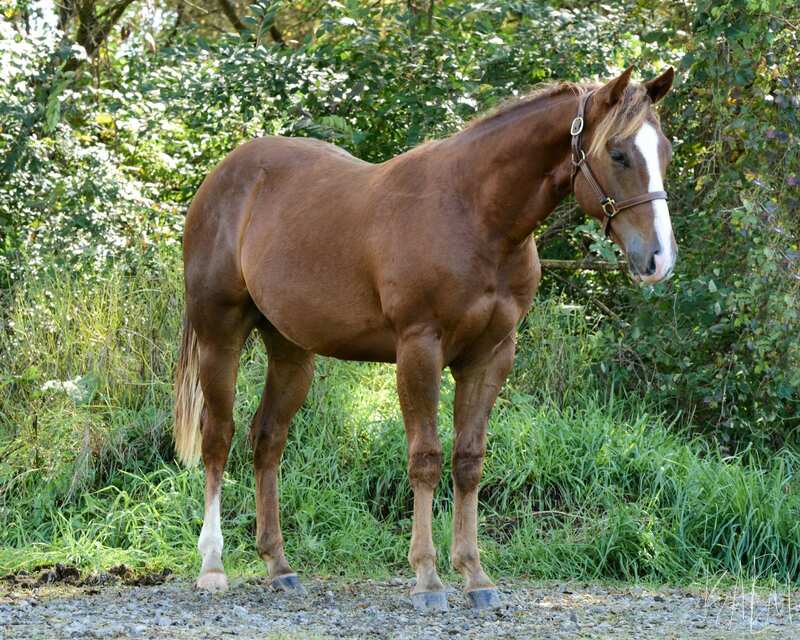 He was an AQHA Region 5 Champion in Open Western Riding. 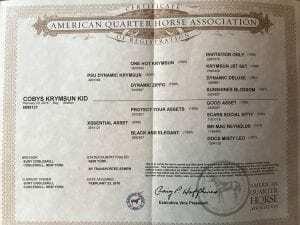 Some other accomplishments of PSU Dynamic Krymsun include 7th place in Green Western Riding at the 2012 Quarter Horse Congress, 5th Place in Limited, and 6th Place in Open Performance Halter Stallions. 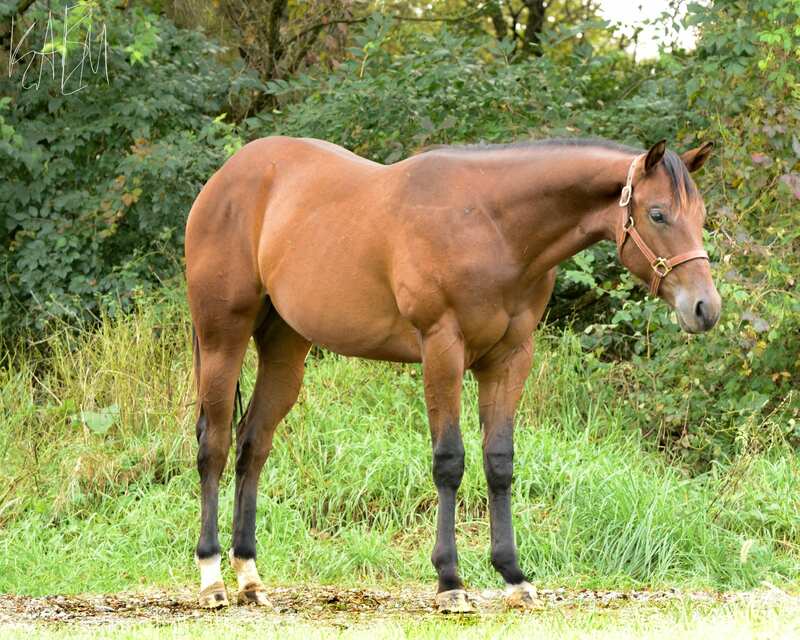 Xssential Asset, this geldings dam, has produced several Top 10 World Champion Foals. 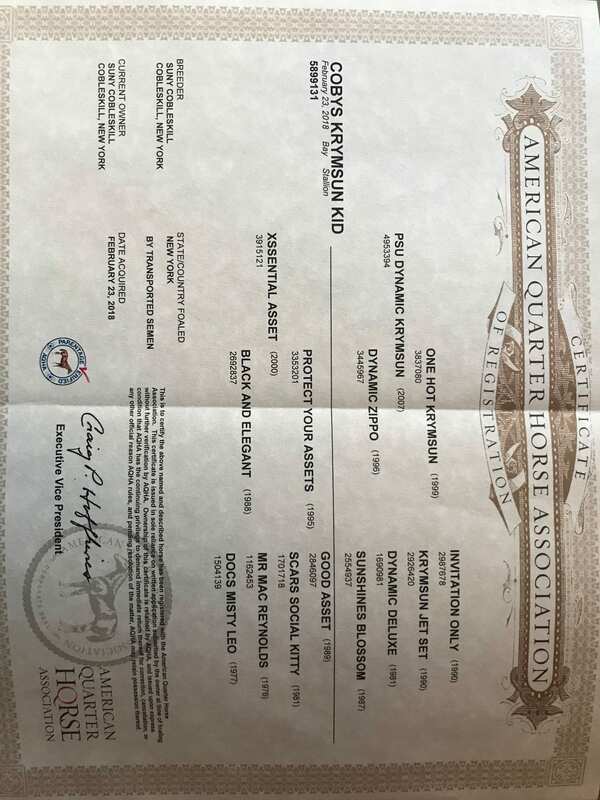 Xssential Asset’s sire, Protect Your Assets, holds many titles such as Congress Reserve Champion, AQHA World Champion Sire, Reserve World Champion Sire, AQHA ROM and Superior Performance Awards, along with multiple futurity programs. 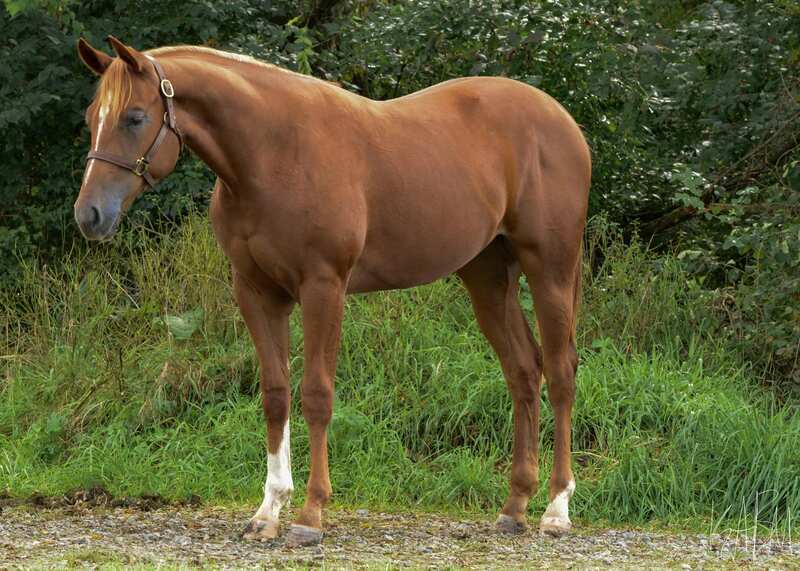 Following back his mother’s pedigree on her sire side, her great-grandsire is Zippos Mr Good Bar, who has produced many winning offspring and won several titles himself.